When winter finally loses it’s grip on Minnesota, it’s time to head outside and enjoy the warm weather. 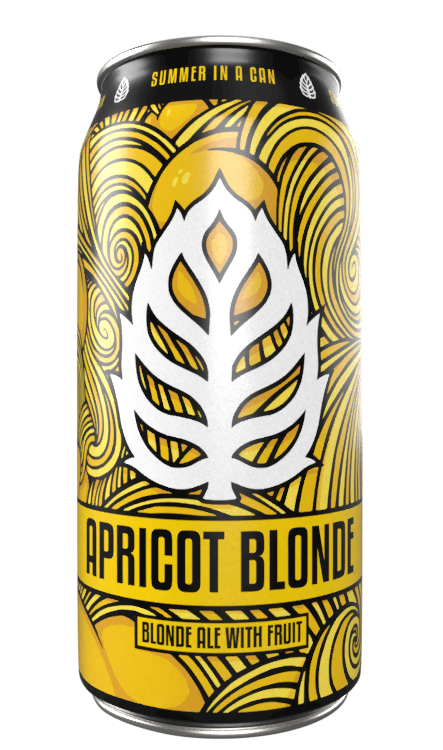 To mark the occasion, we brew this fun and refreshing beer made from real apricots. Perfect for enjoying on a sunny day on the lake! 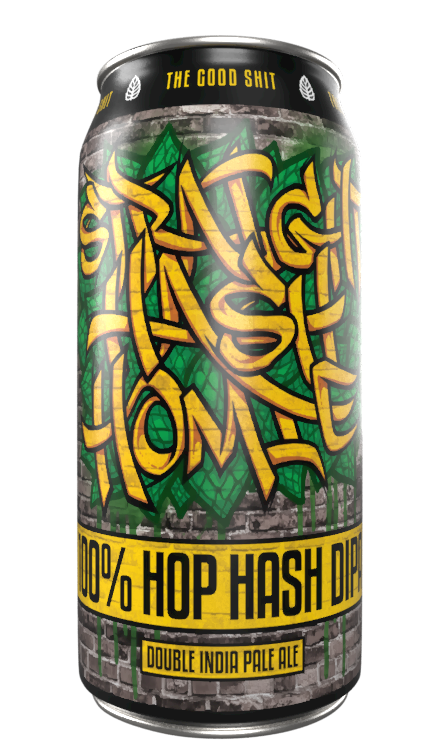 Straight Hash Homie is made using only pure, 100% Lupulin powder. In the boil, while whirlpooling, and dry hopping(or Hash Hopping), not a pellet or cone saw the beer. Bursting with flavors of fresh tropical fruit, with a soft bitterness. Don’t get left holding the bag! This beer is a limited edition beer! The polar night is the time during winter, near the north (and south) pole, when the sun never rises above the horizon. 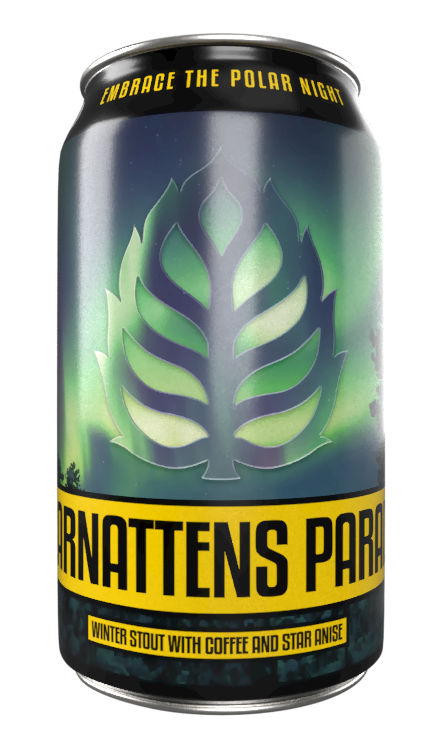 Polarnattens paradis is a dark winter ale inspired by the starkly beautiful winter of the polar regions of northern Scandinavia. The beer is densely dark and incorporates several flavors associated with winter in the far north of Sweden, such as black licorice and coffee. BAM!! A hazy hop slap for your mouth gap! 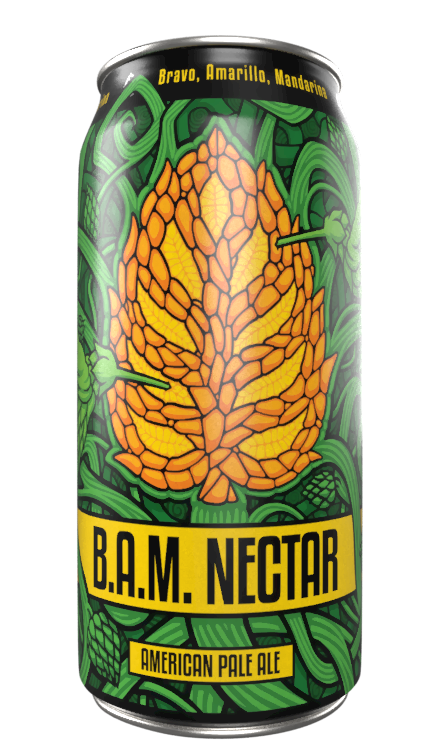 This pale ale will bang your buds with orangealicious deliciousness. Perfect for passing the time away on a Summer day.